Fill out our simple form and get quotes from local foam machine hire companies. 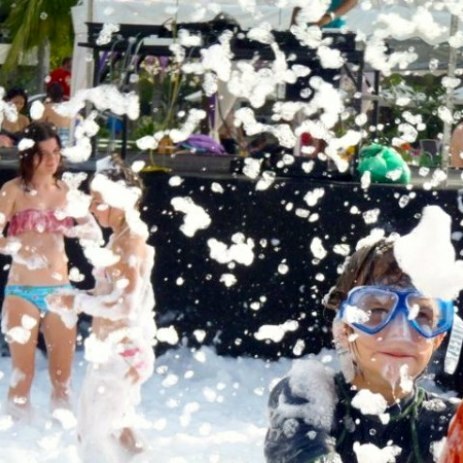 Foam machines create a thrilling atmosphere for events and parties. Add to Event helps you find a wide selection of foam machines in your area. Get a quote for foam machine hire. Perfect for concerts, festivals, carnivals, balls, parties and more.